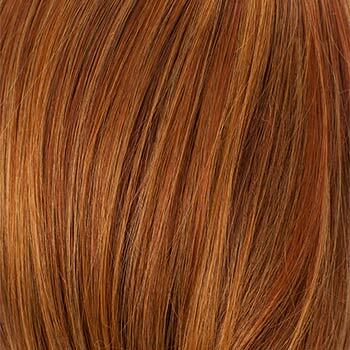 Special Note: Bijou is also available in rooted colors. 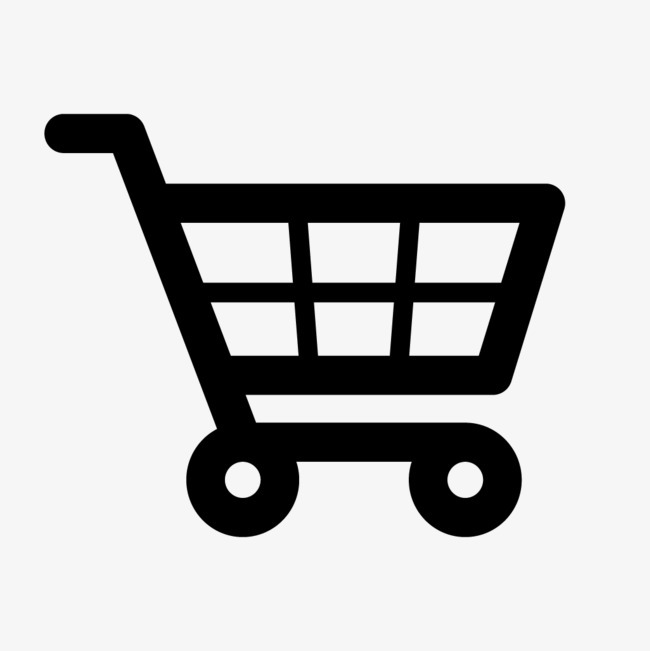 See its separate listing. 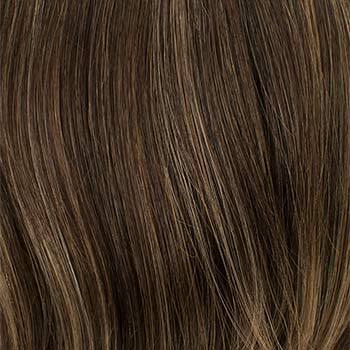 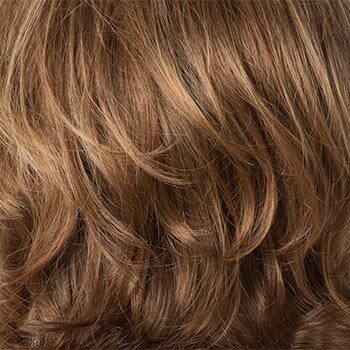 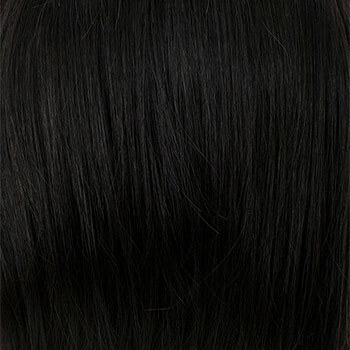 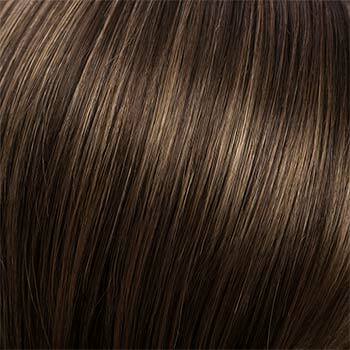 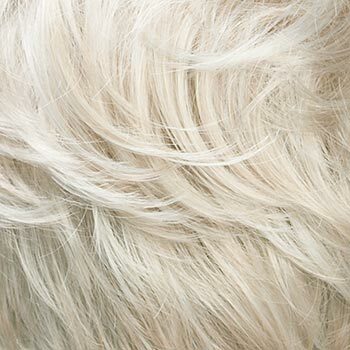 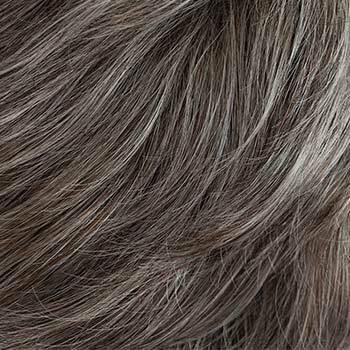 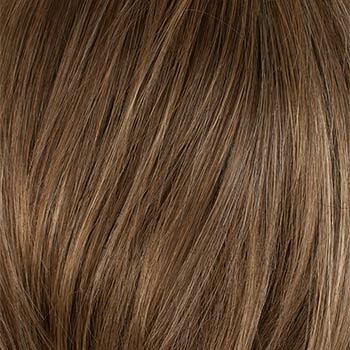 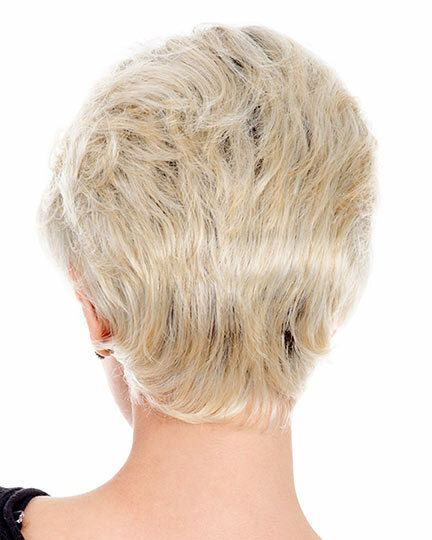 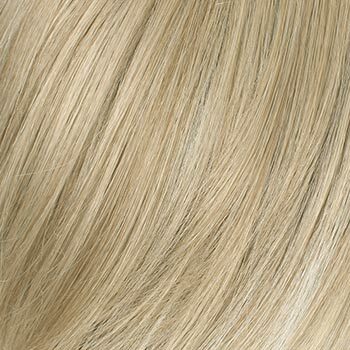 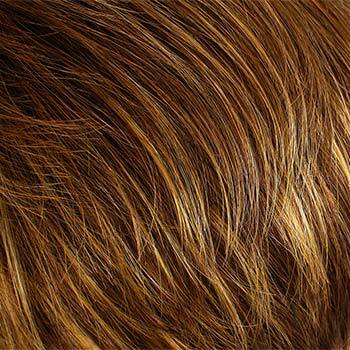 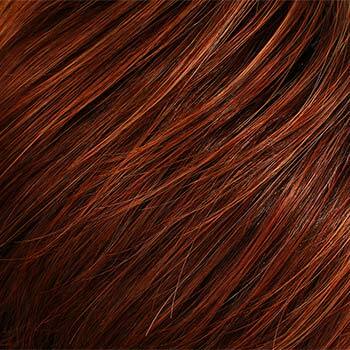 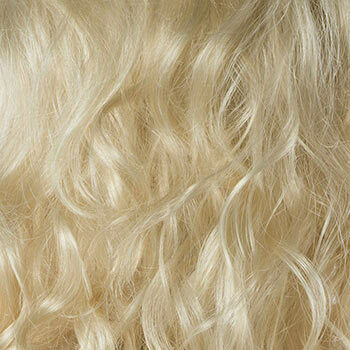 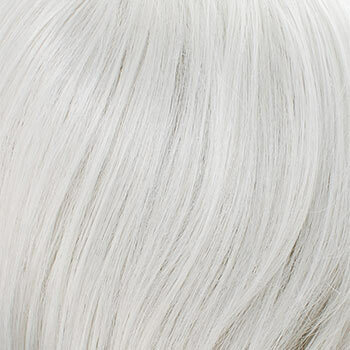 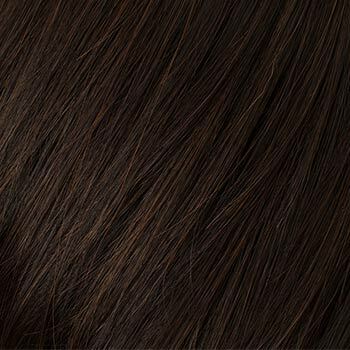 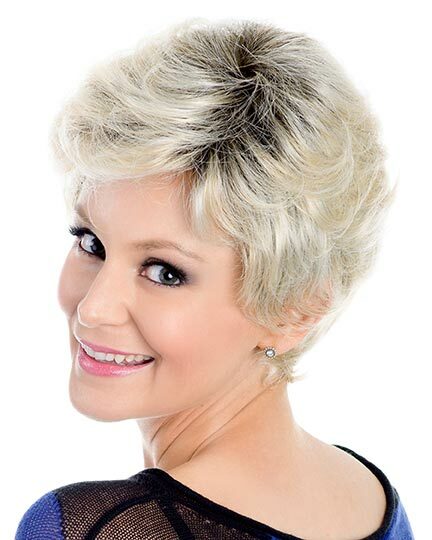 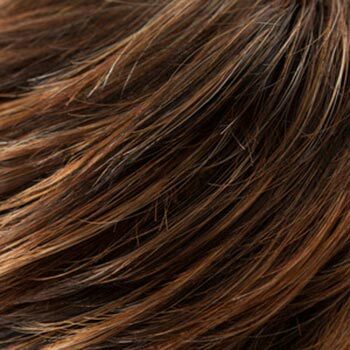 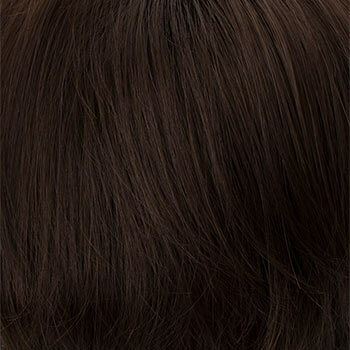 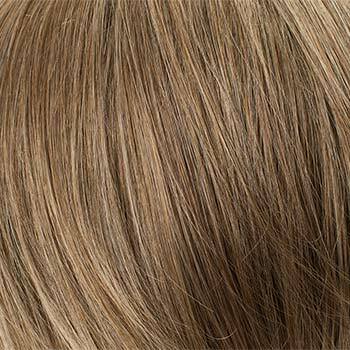 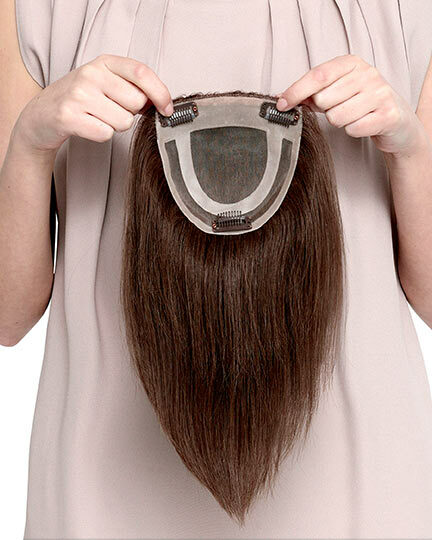 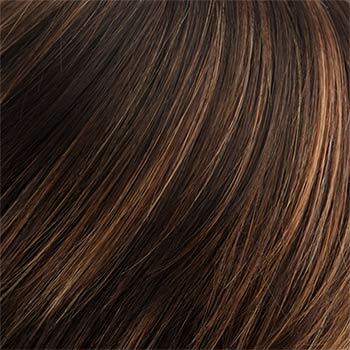 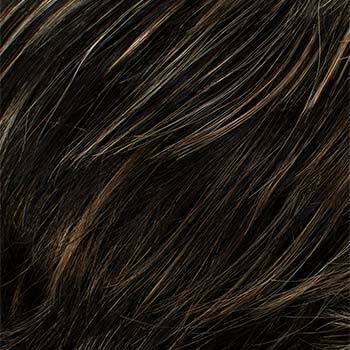 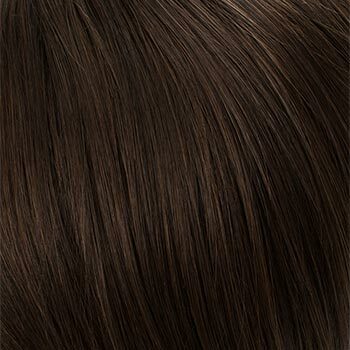 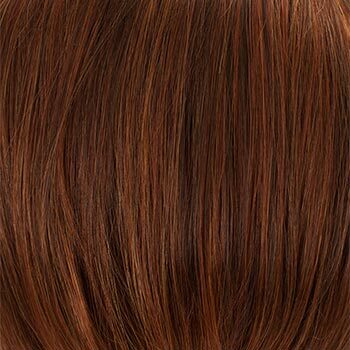 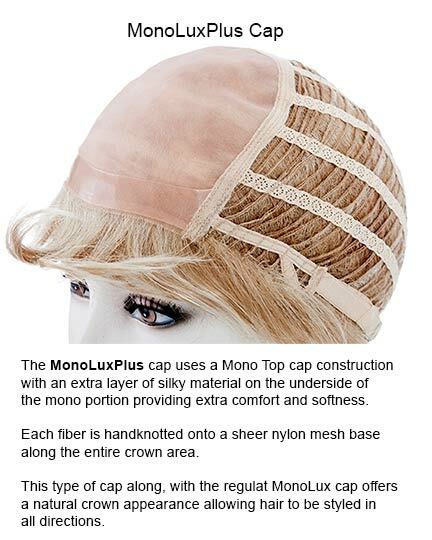 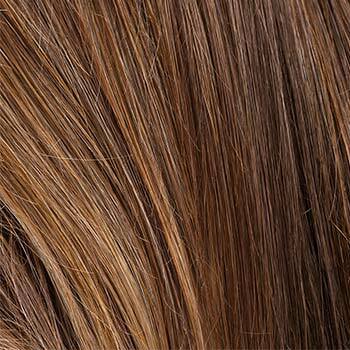 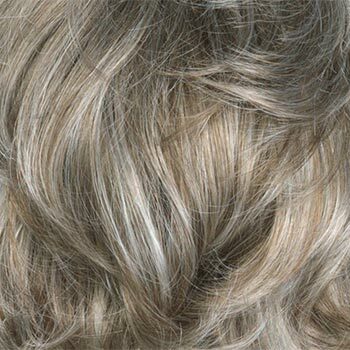 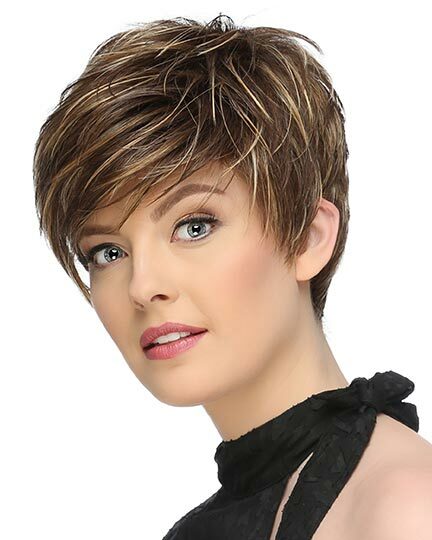 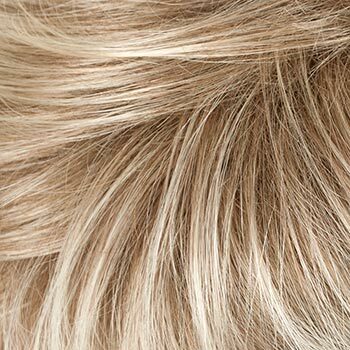 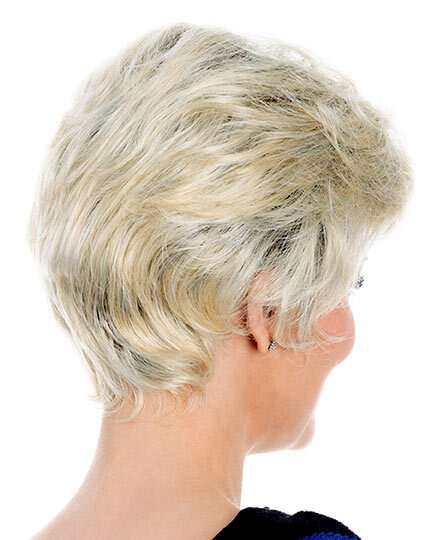 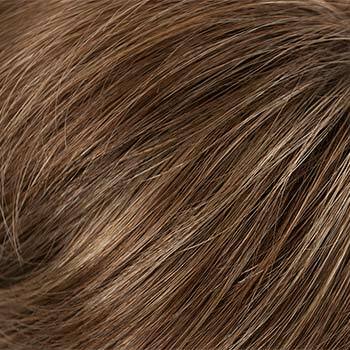 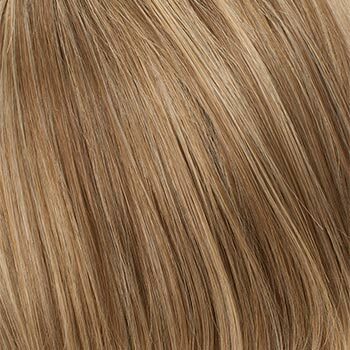 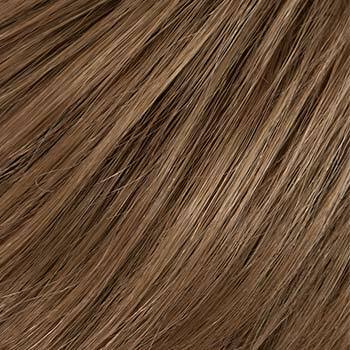 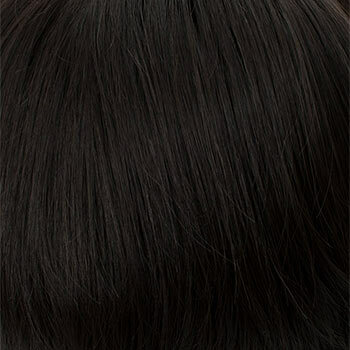 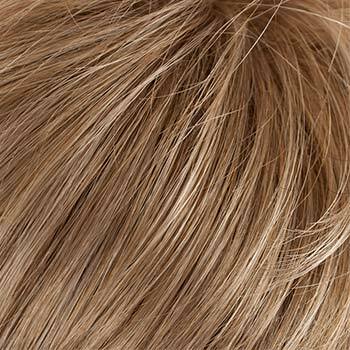 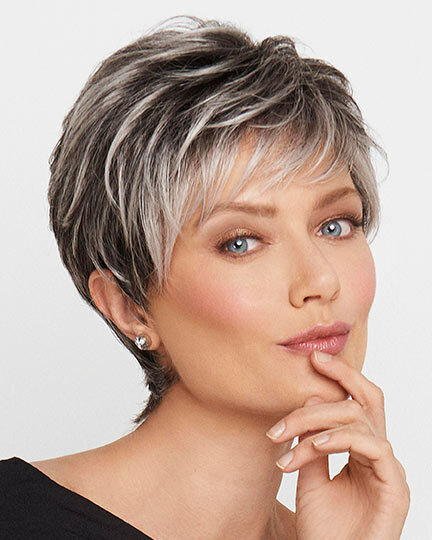 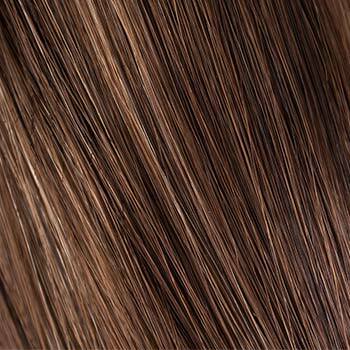 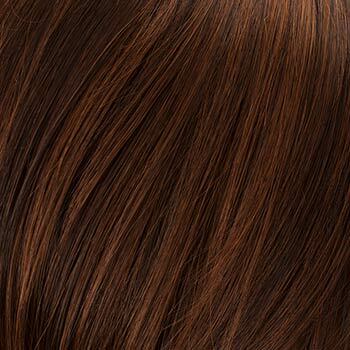 Tony of Beverly Bijou wigs feature a MonoLuxPlus, double monofilament cap construction that includes an extra layer of silky material on the underside of the mono section of the cap for added softness and comfort. 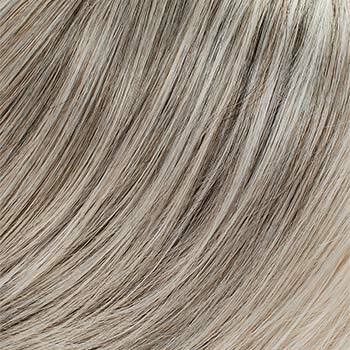 The second colorway shown of Bijou is in Rooted Vanilla . 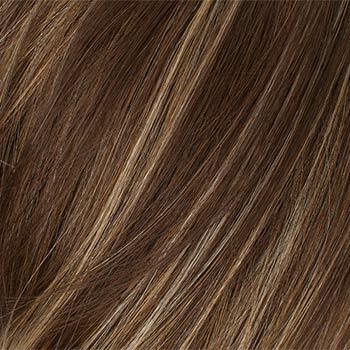 There are 36 colors available for Bijou. 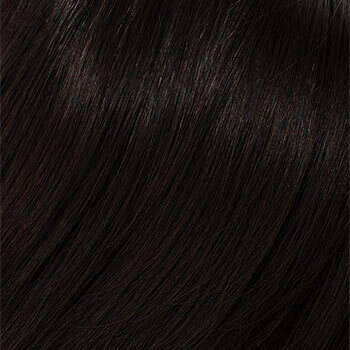 To Buy Bijou, Click On A Small Swatch Below. 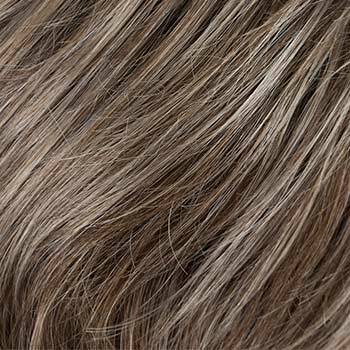 If you would like to discover other products that share some of Bijou's qualities try the links below.